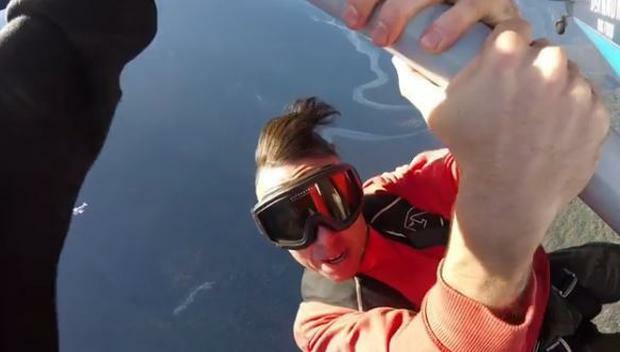 A Canadian rapper has died while filming a stunt for his new music video. Jon James McMurray (34) had been walking on the wing of a Cessna plane during the stunt when he fell. His manager, Ryan Desrochers, said the rapper had trained “intensively” for the stunt. During filming as he moved farther out on to a wing, the small Cessna went into a downward spiral. McMurray held on to the wing too long and by the time he let go he didn’t have time to open his parachute. He died on impact. The plane landed safely.